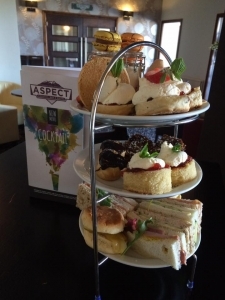 At just £14.95 including a complementary glass of prosecco and stunning views across the bay, Aspect is THE place to come for afternoon tea in Morecambe. Pre-booking essential call 01524416404. Price valid Feb 2017.